Come join us for our Kids Summer Foreign Films every Wednesday in July! 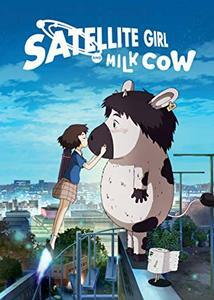 This Wednesday, we will be showing the movie "Satellite Girl and Milk Cow." The first 16 kids that attend will receive a fun collectible tag! All adults must be accompanied by a child to view the movie.